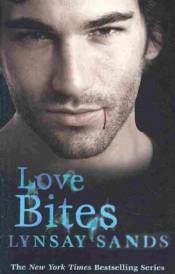 Etienne Argeneau can turn one human into a vampire in his lifetime - an honour his kind usually reserved for their life mates, to let their love live forever. But it's all a bit more complicated than that. Rachel Garrett, a beautiful coroner, has just saved his life and now she's about to lose hers. Etienne has a choice: he can save her life in turn and thus doom himself to an eternity alone, unable to create his own life mate. Or he can watch his saviour die and live in the name of a love he has yet to meet. Her life and his love weigh in the balance and whatever Etienne does he may live to regret for eternity... The first book in the Argeneau series introduces the Argeneau family and features a chaotic romance you can really sink your teeth into.